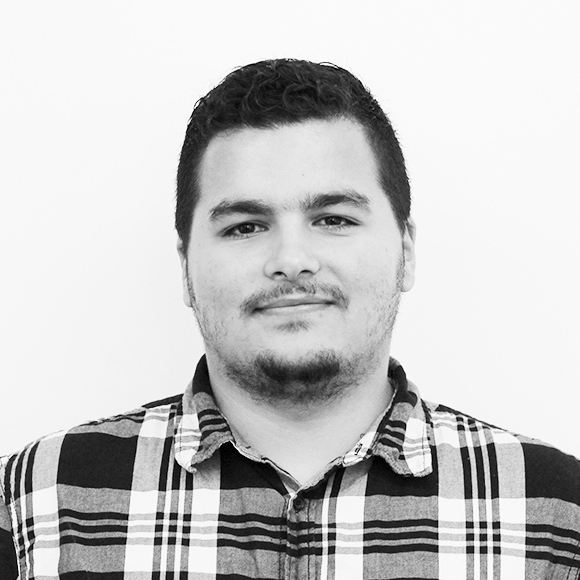 I've been working at Screen Pages since mid 2015. I live by this phrase "Always learning, Always improving, Always growing". 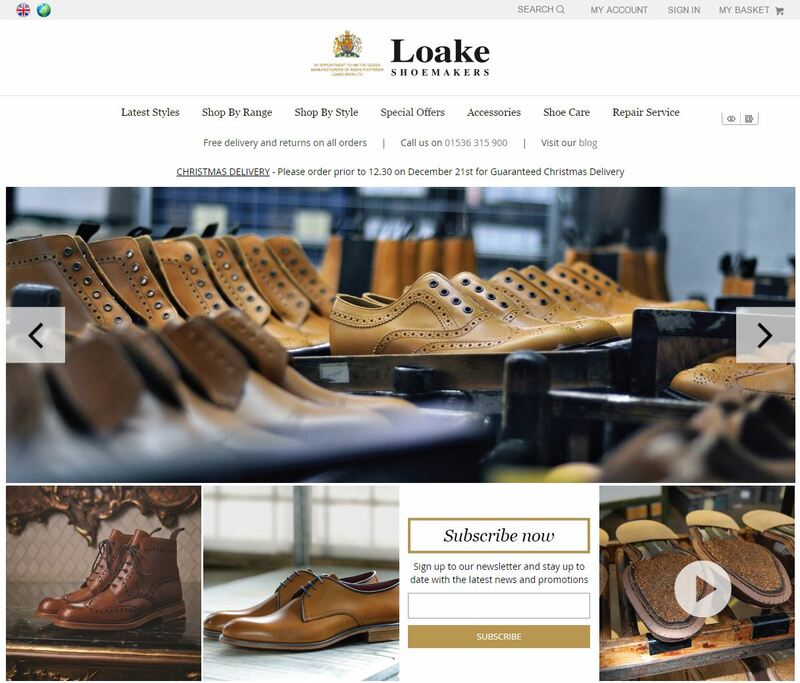 Loake Brothers Ltd have been a Screen Pages client for many years and wanted to move to the latest version of Magento EE at the same time as updating their websites look and feel, taking advantage of the latest responsive design best practice & implementing additional payment methods.